Our mission is to create functional and comfortable custom upholstered furniture that meets the needs of our clients while allowing them to express their creativity. Outré is not just another furniture store. We are all about family. 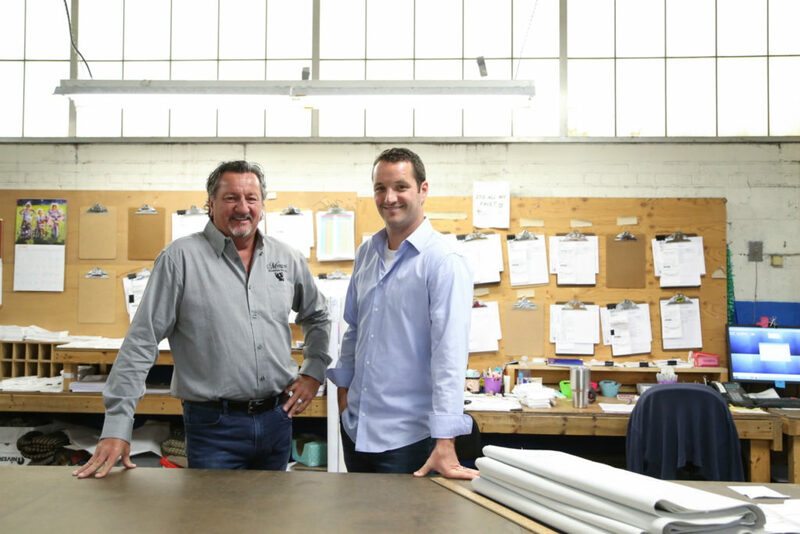 Growing out of our family-owned and operated furniture manufacturer in LaGrange, Indiana, Outré has become the source of custom upholstery for commercial design firms and interior designers. We also work directly with homeowners to make their vision come to life. Outré strives to educate and inform its clients on the foundations of sound furniture design. The one-size-fits-all mentality is not how we think furniture should be done. We want our clients to be excited about the furniture they are creating with Outré. Our pieces blend both comfort and style, so our clients can enjoy both the look and the feel of their selections. With hundreds of years of combined experience in custom upholstery, Outré offers insights that are not often thought of when designing and fabricating furniture. We have an evolving catalog of custom furniture pieces for residential and commercial applications. With over 200,000 square feet of manufacturing capacity and an individual focus on each creation, Outré is the perfect fit for the single custom piece or an entire commercial installation.